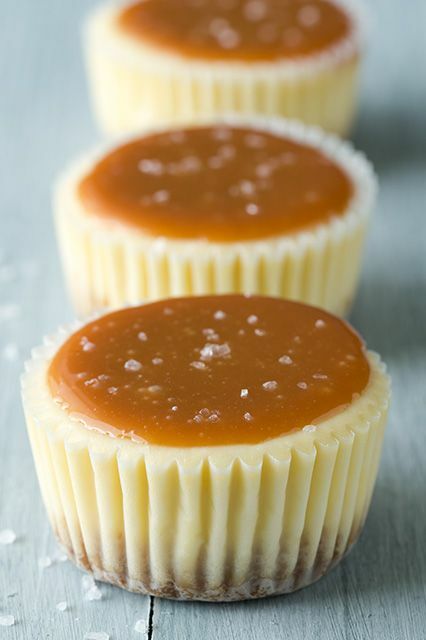 Yes to anything with salted caramel! These little cheesecakes look fantastic! I feel so terrible that you had to throw so many out- always a horrible feeling!